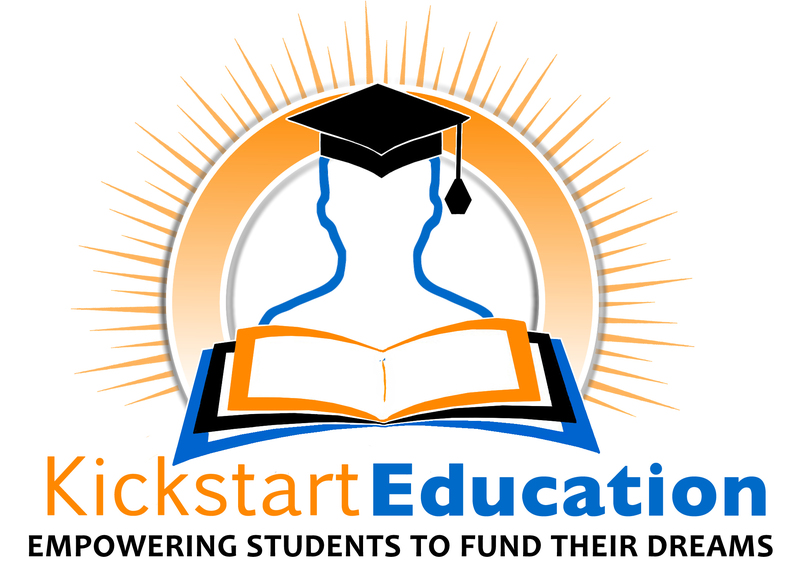 NHSA's Affiliate, Kickstart Education, will be providing students with the ultimate fundraising program. It is free to join and the income potential is unlimited. Currently their website at www.KickstartEducation.org is still under construction but some information is available for viewing at this time. From time to time the NHSA may also offer other fundraisers that NHSA members can participate in but the NHSA believes that Kickstart Education will provide those students, who are serious about raising money to meet thier educational and other needs, with everything they will need all the way through college. Terra Scholars interested in participating in the the Kickstart Education program should send an email to Fundraisers@NationalHomeSchoolAssociation.com to let us know that you are interested so that we can inform you when the program is ready to begin. Also, anyone with a suggestion of another fundraiser that might be beneficial to NHSA Members should contact us at the same email address as shown.